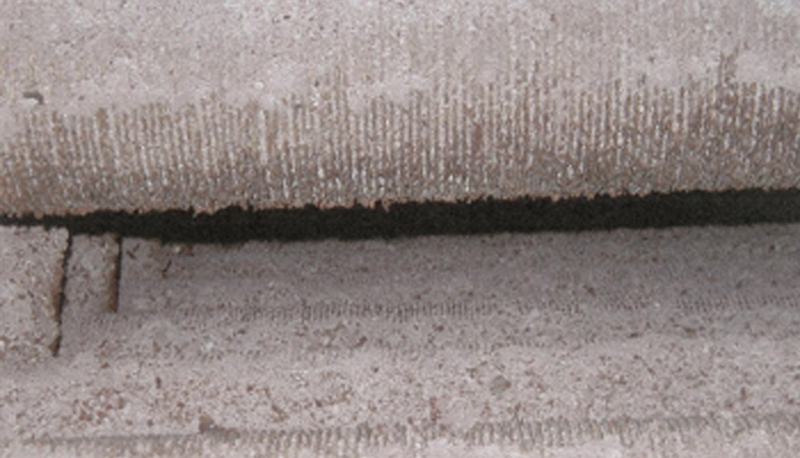 Enviro Tec has specialized in “return to new” surface cleaning of refinery heaters for 19 years. Continually researching and developing environmentally friendly chemicals while refining our methods has propelled us to first place industry leader position for surface fouling removal. We evaluate surface foulings on-site and are the only organization able to provide “Method-Performance” technology guaranteeing “return to new” surfaces. “Method-Performance” technology developed by Enviro Tec incorporates physics, hydraulics and chemistry for immediate on-site response with our process. The method provides for progression response to the surface fouling removal by controls and adjustments to our proprietary chemicals. The equipment used in the process is designed and built in our shop. This expertise carries into each plant preparedness with safe and efficient operating practices. Our professionalism, our guaranteed and excelled level of cleaning, our experienced lab personnel, our protective approach to our client’s equipment, all coupled with 100% on-time/completion performance are the components that have us written into repeat refinery turnaround’s early planning processes. Our team members average 15 years experience with Enviro Tec heater convection section and fin fan cleaning. This familiarity brings safe and efficient staffing to your project. All personnel have been safety trained and certified to current OSHA standards. These team members hold various trade licenses and most are college degreed. Our knowledgeable team member observations have continuously enhanced our capabilities with each chemical cleaning project. Through this commitment we provide Efficiency Through Technology, supporting the refinery goal of reaching maximum operating efficiency with each piece of equipment. Throughout industry, O.D. 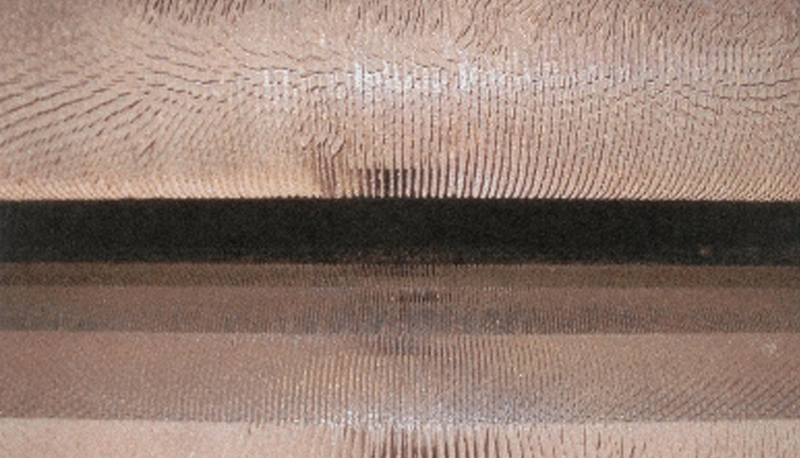 fouling of finned and bare tube coils in furnace convection sections, preheaters and economizers has resulted in poor performance due to the tube inner space restrictions caused by these deposits. 1/100th of an inch of deposit on a fin or tube O.D. is equivalent to 1″ of insulation increasing energy consumption by 10%. Fuel demand increases while efficiency and product throughput decrease. These factors translate into higher operating costs and lost production dollars. Enviro Tec method for removal of these fireside deposits is highly effective in returning these surfaces to their original soil free condition (as pictured) and eliminating many of the above conditions. The benefits of Enviro Tec’s process have been quantified and documented by fuel and efficiency studies before and after these cleanings. This information has been transferred into immediate and substantial dollar savings (client references available).